We offer a wide range of Web Design, Web Development, and Print Graphic Design Services. Our services include web design, web development, Social media marketing, SEO & more. We specialize in Web Design. 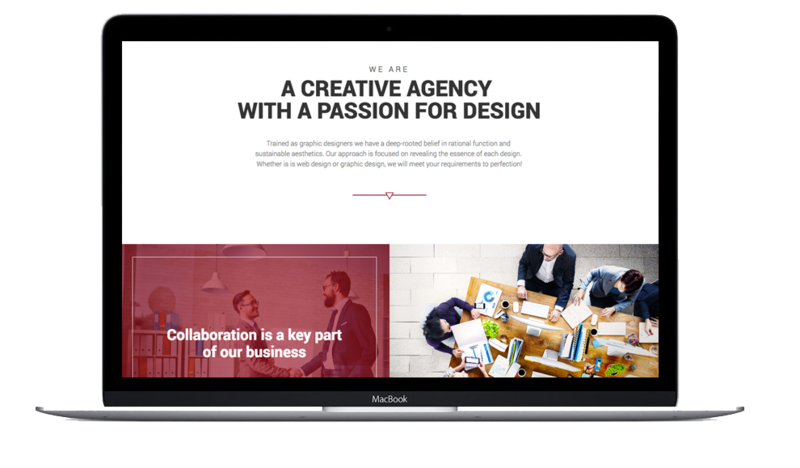 Having a unique website design is an important part of the branding and marketing process of your business. Our web design process involves the thorough investigation of your top competitors and previous marketing material. We want your website to be the best in your market because you deserve it by choosing Appletree Creative! We have expert trained designers that love designing on the web and on paper. Designing logos, business card, corporate brand identify, stationary, and anything you need on paper. Our graphic design process is much like our web design process. If you already have a brand, we want to match it. If we are creating a brand, we will do the research to make your brand stand out. SEO is a huge part of website development. With having the proper website structure and proper focus words in place, it will be impossible for your site to rank well organically. SEO is a huge part of website development. As a result, by having the proper website structure and proper focus words in place, it will be impossible for your site to rank well organically.